The Duster single-handedly changed the fortunes of Renault in India and went on to become the best-selling SUV in the country for some time. But while it looks and feels like a proper SUV, its lacks the hardware to tackle the rough stuff, and this is where the Duster AWD steps in. Interestingly, the four-wheel-drive Duster isn’t a new addition on the factory’s production line; it has been manufactured here for export purposes and is sold in the UK as the Dacia Duster. We have come to Lavasa, where Renault has set up an off-road trail that will let us thoroughly test the new hardware. 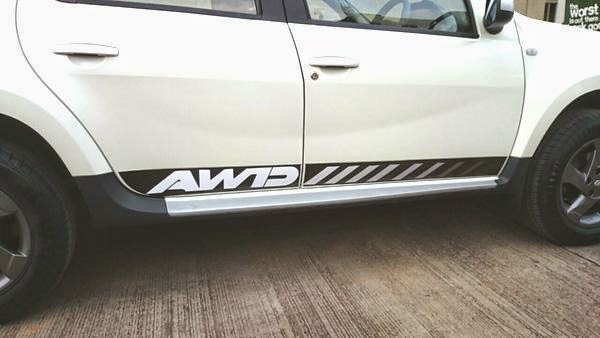 Changes on the outside aren’t extensive but it’s easy to tell the AWD apart from the regular, front-wheel-drive Duster. Most noticeable are what Renault calls ‘Anthracite’ alloy wheels (read: smoked grey in colour), darkened headlamp clusters and matte black B-pillars on the RxZ trim. 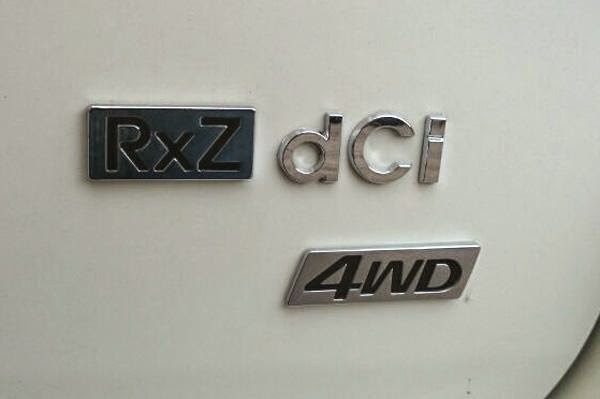 Apart from these, it’s just the ‘AWD’ badging and the 4x4 moniker at the back that differentiate it. Inside, the changes are a bit more prominent, with a new three-pod instrument cluster (that now features instantaneous fuel consumption as well), a new three-spoke steering wheel, dual-tone grey and red seats and some soft-touch plastics on the upper portion of the new dual-tone, black and grey dashboard. So, as far as cosmetics go, the Duster AWD gets a fair bit of new stuff, especially on the inside, and these changes aid in improving the overall perceived quality. The rest remains the same, so the front seats are comfortable, the rear bench has enough knee room for most frames and the boot can swallow a good deal of luggage. For this drive, we had three medium suitcases, two haversacks and a full-sized tripod in the boot; no problem. But, there’s a lot more to this SUV than meets the eye and the big changes lie under the skin. Of course, there’s the new electronically controlled 4x4 system, and rather significantly, independent suspension at all four corners. 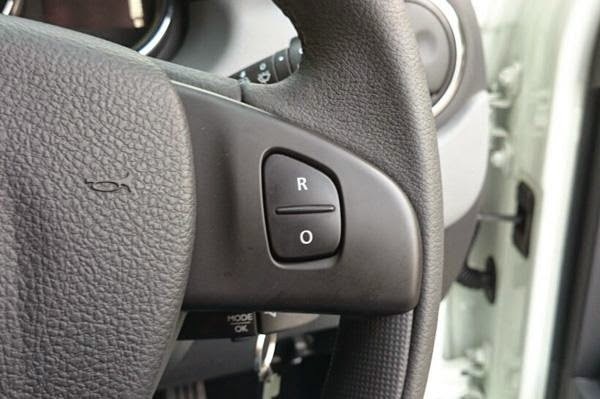 But before we get to that, I’d like to get to the less obvious tweaks that have found place in the new Duster 4x4. What is immediately apparent is that the heavy clutch of the standard Duster has given way to a much lighter unit that’s significantly easier on your calf muscles. 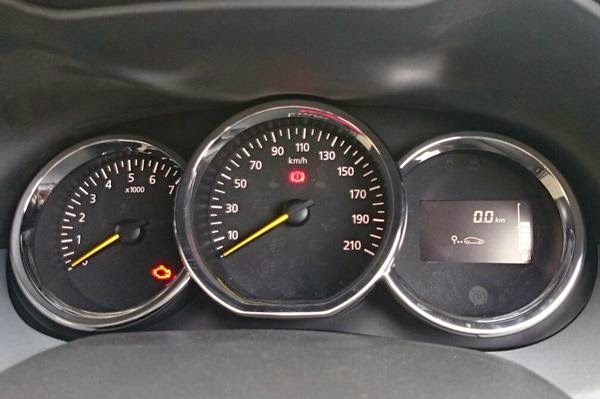 Renault has also shortened the gear ratios on the 4x4; especially the first gear which now maxes out at just 30kph. As I realised on the off-road trail, the advantage is that it is easier to ‘crawl’ down steeper slopes. Also helpful in slippery scenarios is the addition of traction control. 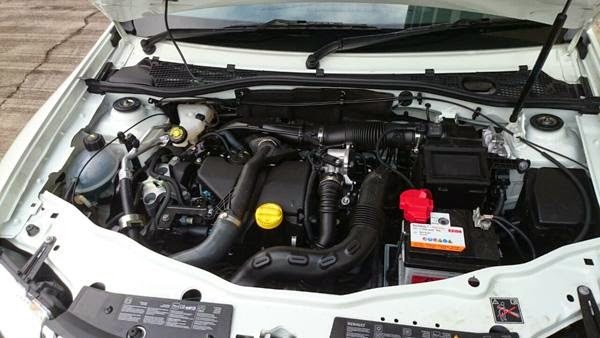 But what I found most useful were the small tweaks to the ECU that give the Duster 4x4 a better bottom end. We had just driven up a steep ghat last week in the standard Duster and found a noticeable difference in driveability tackling similar roads with this car. Sections that needed a downshift from third to second were comfortably tackled in third by the Duster 4x4. We also found it quite tractable in stop-and-go traffic on the outskirts of Pune. Now, getting to the real big changes – the addition of all-wheel drive and independent suspension. 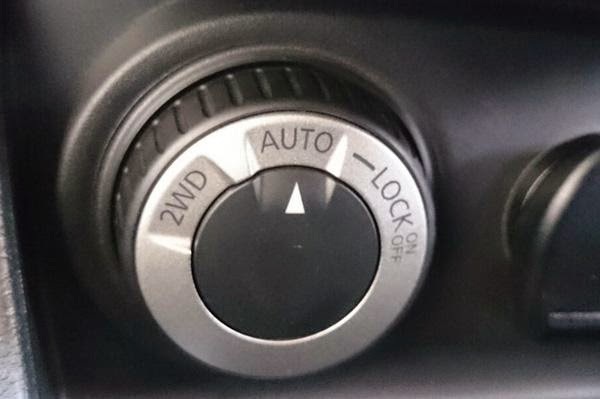 There are three modes on the AWD selector knob: 2WD, Auto and Lock. 2WD keeps it permanently front-wheel driven, while Auto sends a part of the power to the rear wheels when the system detects the front wheels losing traction. 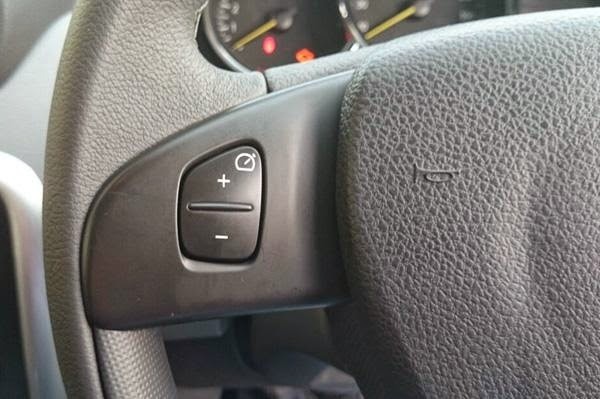 ‘Lock’ keeps the hardware in 4x4 mode up to around 60kph, after which it shifts back into ‘Auto’. So, does it work? Simply put, it works rather well. The trail that we were following consisted of steep inclines, a mush pit with soft, slippery, wet mud and a small river crossing section. And, honestly, the Duster 4x4 handled all of these sections better than I had expected it to. In the slushy sections, I could feel the electronics working well to smoothly transfer power to the rear wheels in a bid to maximise traction. 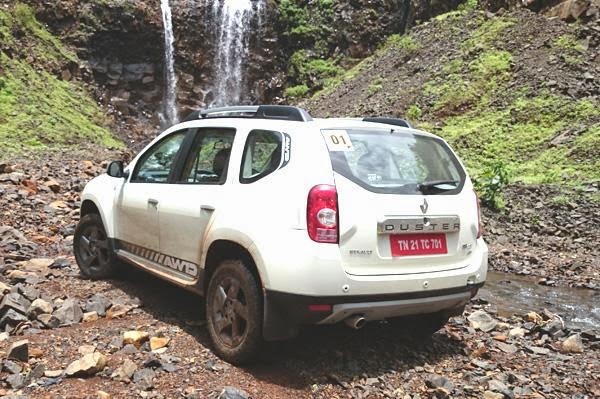 What also helps is the sufficiently high 205mm ground clearance, which lets you experiment a bit more while driving through the rough stuff, and although it’s far from what you’d call a rock-crawler, the Duster 4x4 can be used for a fair bit of off-roading. What’s also impressive is that the independent rear suspension has improved the ride even further, and the Duster 4x4 feels quite composed even while dealing with moderately sized potholes at speed. The Renault Duster 4x4 is expected to be launched just before the festive season, and with an estimated price of Rs 80,000 over the top-spec Duster, it comes across as really good value. 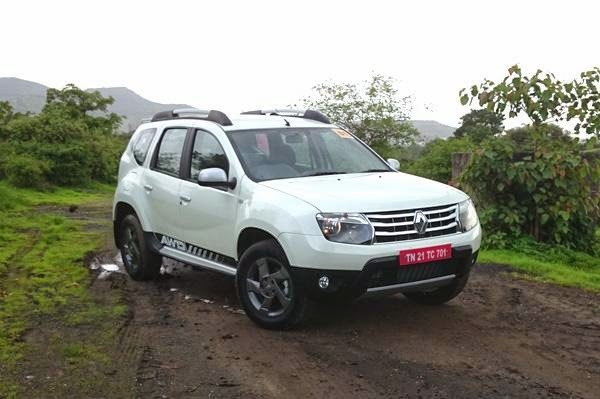 It possesses all the traditional strengths of the original Duster, but the mechanical tweaks and added off-road capability make a much more complete SUV. Renault is hoping to attract adventurous folk who are looking for an SUV that isn’t just confined to urban roads and can take a bit of a beating off-road over the weekends. And the Duster 4x4 does that rather well. 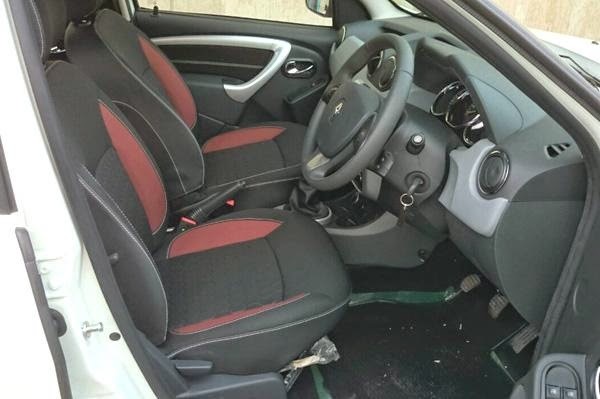 If I have to nitpick, I think the cabin still looks a bit too bland and doesn’t do justice to the price tag, but apart from that, the Renault Duster 4x4 is a very well rounded machine.